August. Neputa festival will start tomorrow and we also start new trial, the corabolation event with a select shop “CIENTO”! If you spend more than 5000 Yen (w/o tax) at CIENTO or one of its affiliated stores, you will receive an original coaster. 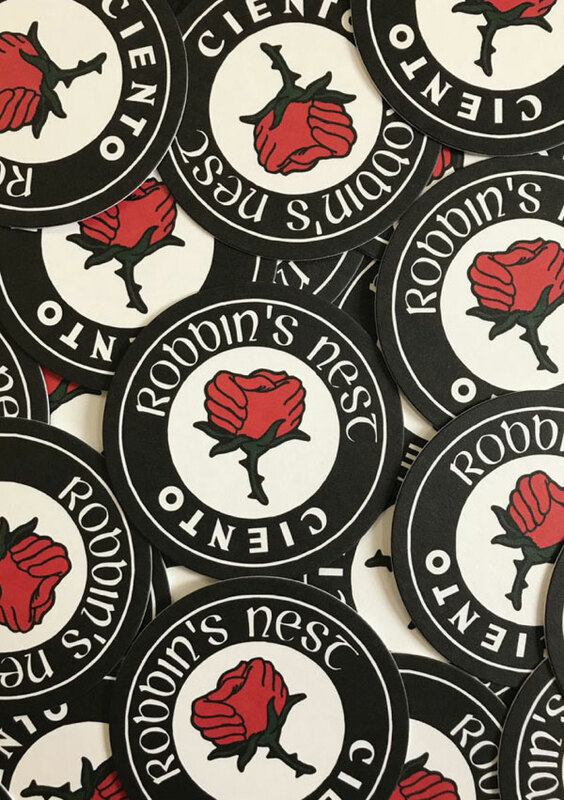 If you bring that coaster to Robbin’s Nest, you can use it as a 500 Yen coupon. * The coaster coupon can only be used once and during the event only. The pic is the coaster we present to you!